There are a lot of people who want overnight success and quick wins. We are in a time in this world when most people want instant gratification. The thing is, you can build your business in one of two ways. 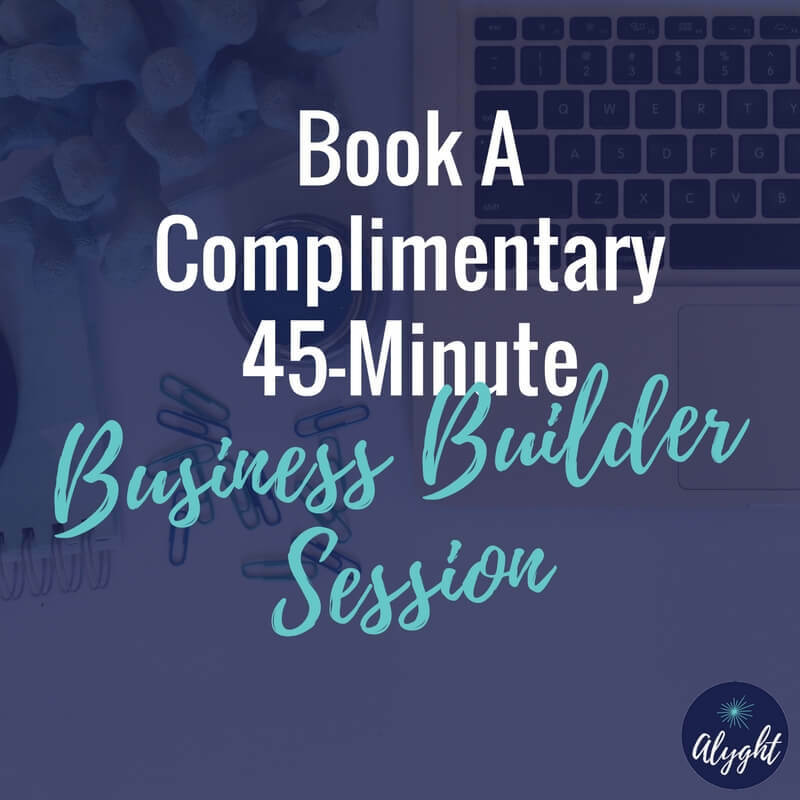 You can build your business in a way that will result in quick wins and pray for longevity, or you can build slow and steady in order to win the race. So, let’s talk about how to build a business that lasts. This is one of the core values in my business and I make all of my decisions with this in mind. Here are four different ways that I make decisions in my business that will help my business last. Do what’s right! Ethics and integrity in business should be a no brainer, but many people will sacrifice these values to win. Letting go of your core values to win is never a good idea and I have made the commitment in my business never to do so. Make your big business decisions based on faith rather than fear. Making decisions in fear will not help you build a business that lasts. Typically decisions made in fear are due to a sense of desperation rather than strategy. Make sure your business is built on faith, not fear. When you get into the zone of business, there are things thrown at you every day. It can get tiring having to make decisions every day as the CEO of your own company. If you make decisions as they come at you versus anticipating what the future may bring, your business will suffer. If you find yourself making decisions after the fact, then you are reacting to the curveballs thrown your way. A business that is built to last is a business that is built on forward thinking and intentional strategic planning meaning that your decisions are proactive. My advice is to always play the long game! Sure, you might get faster results today with one strategy but they may not be sustainable or scalable. If you build your business in a way that will generate fast cash, then you’re likely using a strategy that you cannot maintain. You will end up burned out with a business that is not making money. Instead, play the long game. 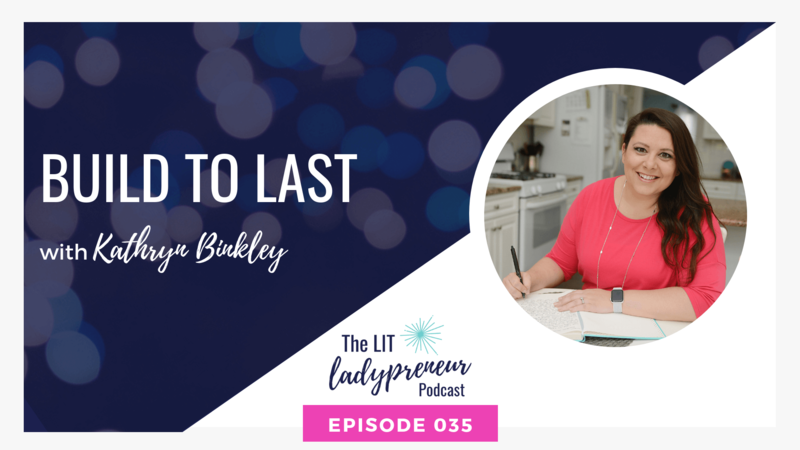 Building a business that lights you up is a long-term business strategy that requires sacrifice in the short-term in order to build repeatable and lasting results. See all that Kathryn has to offer at Alyght! 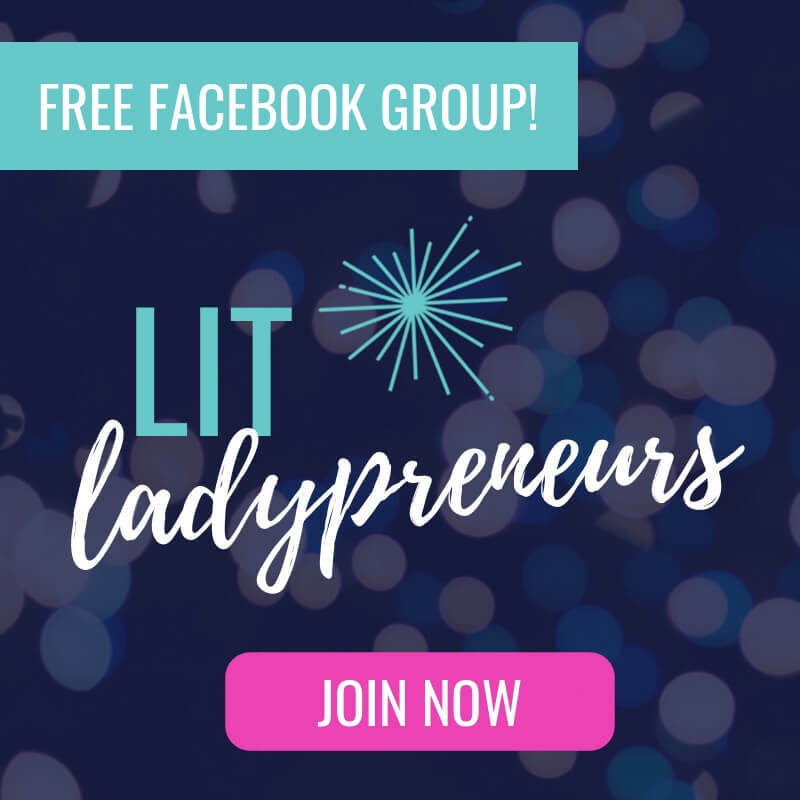 Join The LIT Ladypreneurs Facebook Group and continue the conversation! Connect more with Kathryn on Facebook and Instagram! Book a clarity call with Kathryn. Listen + Subscribe on Apple Podcasts or Stitcher! We’d greatly appreciate a podcast rating and review so that we can reach more ladypreneurs like you!